Don’t miss your chance to network with some of the top employers and training schools in Alberta! 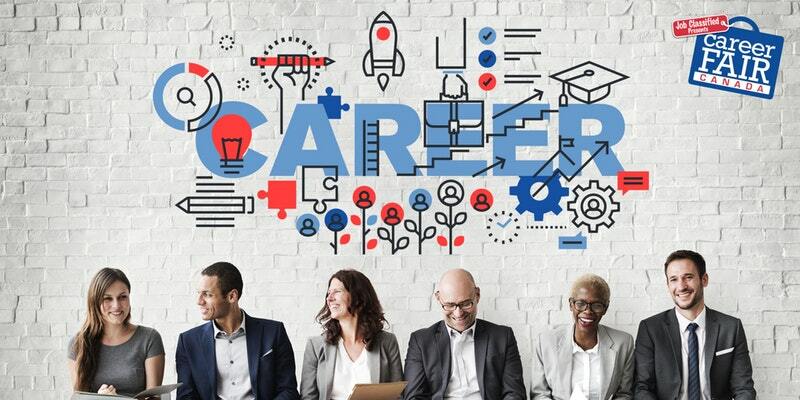 Network with leading employers and school recruiters; discover exciting new career options and build the meaningful rapport you need to advance your career. Learn about exciting new career options and obtain valuable information about how to earn the credentials and diplomas you need to get the job you want with our Training Exhibitors! Registration date to be announced. "The Edmonton Convention Centre is led by people who have that can-do, let’s get it done, let’s roll up our sleeves kind of attitude. And that’s what separates them from other venues of the same size."